Deciding to start your weight loss journey is the toughest decision to make. It isn’t just a physical decision, but a mental one as well. 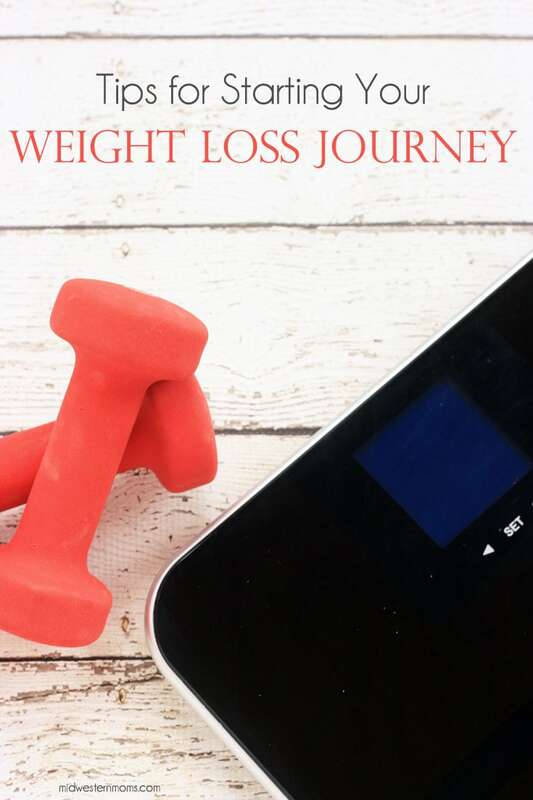 So, here are a few tips that I found made it easy for me to get started my weight loss journey. This is a sponsored conversation written by me on behalf of Weight Watchers®. The opinions and texts are all mine. Drink Plenty of Water: I am sure you have heard this a million times, but it is really important. Having 8 glasses of water a day seems like a daunting task, but once you get accustomed to it, it truly is easy. You will find your body craves water more than other drinks, such as soda. Choose the exercise that fits you: Deciding what is going to work best depends on you. For some, it may be Yoga, or Cardio for someone else. Walking is the easiest and cheapest exercise you can do. Just simply getting out and walking around the block is a start. Sometimes, schools allow people to walk on their tracks. You don’t need a treadmill or gym membership to exercise. Add food to your Diet: WHAT? Yes you read that right. You need to eat more fruits and vegetables. Eat smaller meals and snack in between: I don’t mean going to the vending machine and picking a candy bar on your break for a snack. Try fruits, nuts, or some of these Weight Watchers® snacks to mix up snack time. We eat sandwiches almost on daily basis here. Guess what! I eat bread. I use Weight Watchers® Endorsed Sandwich Thins for my sandwiches. You can find them at Walmart where the bread is located. There are several different varieties of Sandwich Thins that are perfect for breakfast, lunch or dinner recipes. They have fewer calories and lower SmartPoints® value than regular bread (only 3 SmartPoints®). They are an excellent source of fiber. 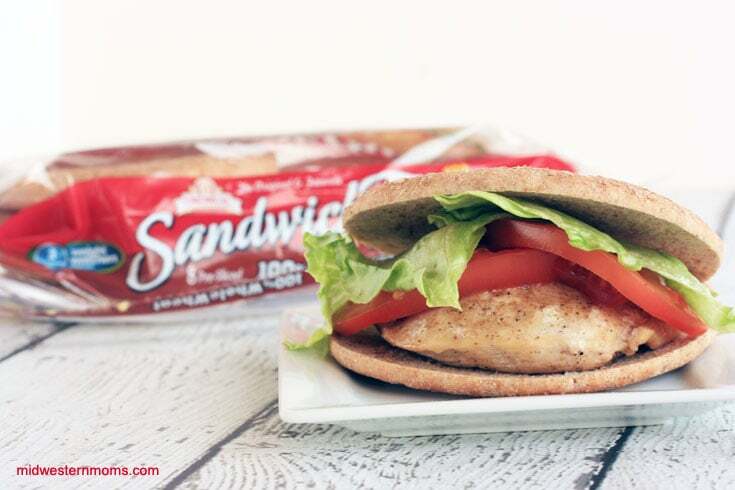 I picked up the 100% Whole Wheat and recently used these Sandwich Thins to recreate my Cajun Chicken Sandwich. Instead of using the roll, I used the Sandwich Thins. I also didn’t add the sauce, but the chicken still had plenty of flavor. Another item I haven’t given up is ice cream. Ice cream is a weakness that I have and guess what! Weight Watchers® has Ice Cream Novelties! You can find these in the frozen section of Walmart. 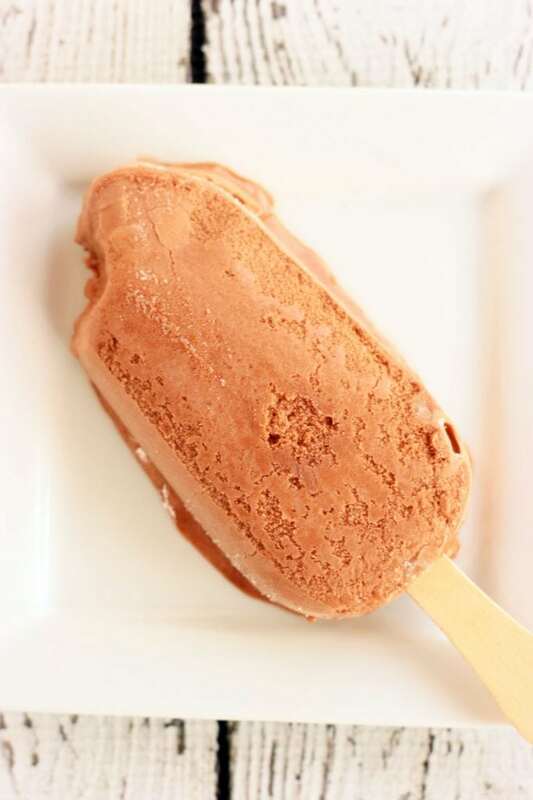 The Weight Watchers® Ice Cream Novelties are individually wrapped for portion control. These sweet treats are also between 3 and 5 SmartPoints® and they are all under 100 calories! There are all sorts of varieties and flavors available in bars, cones, cups, and sandwiches! I don’t feel guilty about having ice cream any more! I love the GIANT Chocolate Fudge Bars. They are not tiny by all means. They are the perfect sized treat. Want to try some of these Weight Watchers® items? Check out Ibotta for offers up to $4! Make sure you Weight Watchers® on Facebook! What other weight loss tips do you have?